The Invest Local Book Blog. : David appears on Conscious Millionaire Podcast. 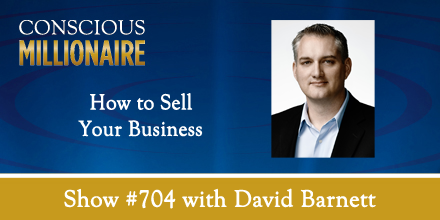 David appears on Conscious Millionaire Podcast. I had a great time talking with Conscious Millionaire JV Crum III about selling businesses.